When negotiating your next fundraising round, should you talk valuation in premoney terms or postmoney terms? Premoney is the valuation before the investment, employee stock option pool (ESOP) expansion, debt-to-equity conversion and investment. Postmoney is the value of the business after all that. As an investor, postmoney is simpler. Despite the improved simplicity, I don’t think the industry is going to move to postmoney anytime soon. Why are postmoney conversations simpler? Because the valuation of the business is fixed. The value of the business doesn’t float from variables like pro-rata participation, ESOP expansion and debt-to-equity conversion. Existing investors, also called insiders, often have negotiated for pro-rata rights. Pro-rata is the right but not obligation to invest in future rounds to maintain the same ownership. Lots of pro-rata rights means a larger round size. ESOP expansion also increases pro-rata investment. With the rise of debt as a seed investment vehicle, debt-to-equity conversions at the time of equity rounds are more common. The face value of the debt is added to the postmoney at investment time. By starting a negotiation with post-money, a founder and investor can settle on a valuation range before getting into the nitty-gritty of cap table math. That simplicity appeals to the engineer in me. But I don’t expect postmoney conversations to increase in frequency for one simple reason: anchoring. 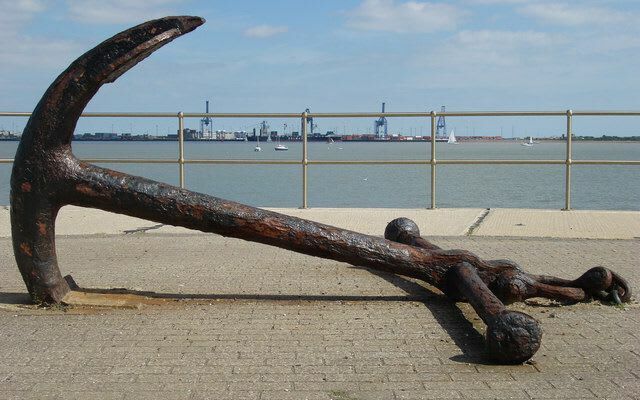 Anchoring is a negotiating technique. By anchoring a premoney and letting the postmoney float, the founder(s) likely negotiate better prices. For example, if I’m negotiate a $5M Series A at $15M premoney or $20M postmoney, which sounds more appealing as an investor to take back to the partnership? The lower number - even if the the end result is the same. Premoney is all about minimizing sticker shock, just like at a car dealer. The taxes, titling, destination fee (aka pro-rata, debt conversion and ESOP) are all tacked on at the end, after the buyer is thrilled to be in a new car, or partnered with a new startup. When negotiating your next round, talk premoney.